Are you looking for a gift that is special this Christmas? 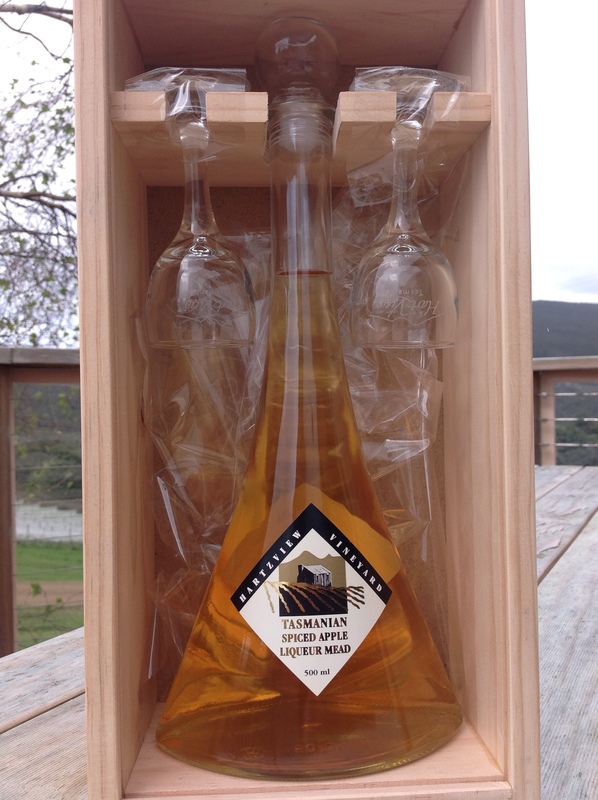 We are delighted to offer our Spiced Apple Mead Liqueur in this gift box set. The set includes a 500ml bottle of our popular Tasmanian Spiced Apple Liqueur Mead decanter and two Hartzview engraved glasses.